Welcome, welcome! You found your way from Jenn to me? Perfect! As you may know we celebrate one of the sweetest crafty Ladies out there – my beloved friend Julia! She reached 10k You Tube subscribers and today we celebrate kindness with her. If you know Julia a bit you know she is really kind and caring and funny. Today is her big day – so be ready for lots of videos, cards, prizes, inspiration and fun! I met Julia about two years ago (really? We are getting old!) because we were DT sisters. I knew her blog before but this was the time we were getting in touch. I really adored her. Believe me my first chats with her are like „Oh my gaaaawd, I’m such a fangirl!“ and I was like a teenager on a first date when she mailed me! I’m really happy to know her – she is really, really sweet and I’m not just saying this because I’m still a fangirl. Just believe me, she is sweet. It’s her day but she got something for you all. Are you ready? Julia got some amazing sponsors for this event – just check this! I mean – check it! It’s like my christmas wish list and I’m pretty sure you want some of this, right? Thanks a lot to all of the sponsors! So you are here with me now and you may know that I haven’t got a You Tube channel. Nope. So there is no video for you today, but I do other fancy stuff. Like drawing freebies. 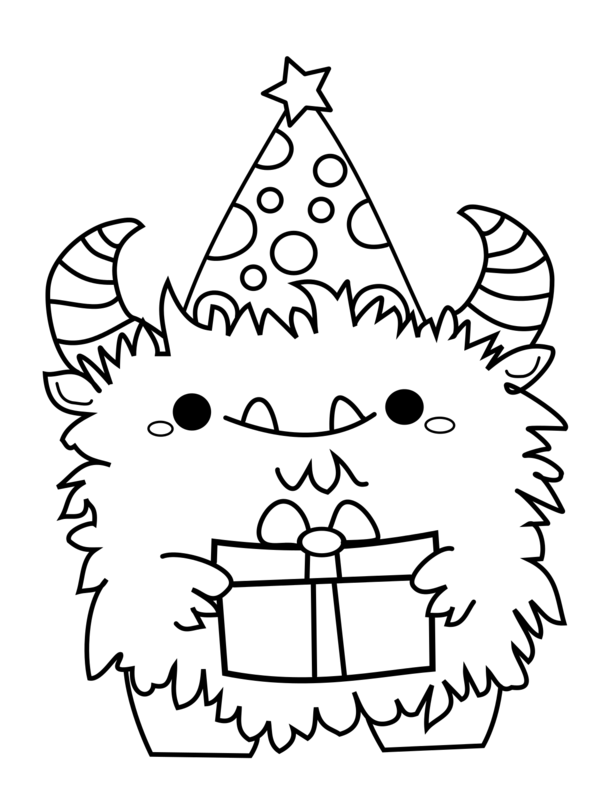 So just for Julia and this special day I created a new little Monster for you all. Well, I’m sure some of you may know him already – it’s Fluffy Gustav and he’s all dressed up to celebrate with us. I hope you like him! Can you see this? His party hat is on fire! Well, not really fire, just light, but on fire sounds better, right? Grab your party monster right here. Just click and download. And now check all these other talented ladies! I mean – have you checked this list? It’s like a who is who of my heroes! 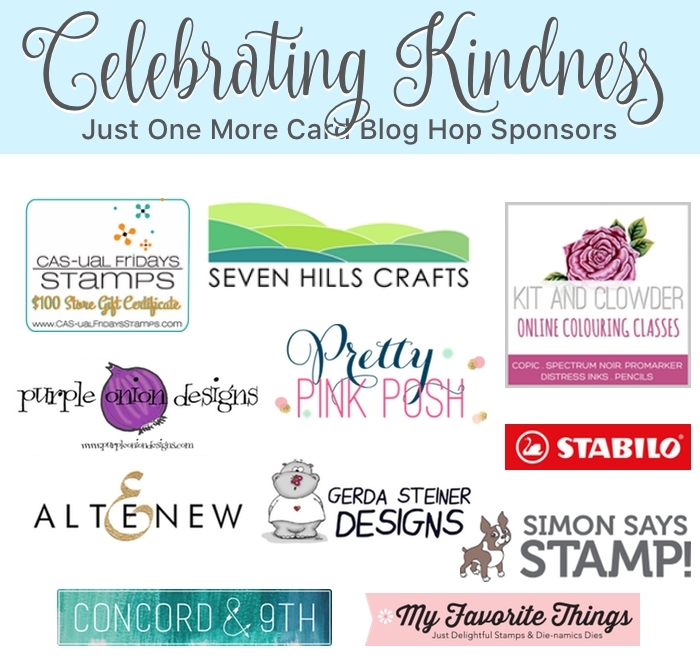 I’m still flattered to be part of this Blog Hop! 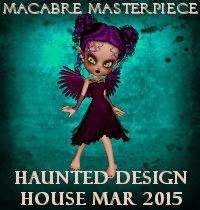 So join the Blog Hop, get inspired, leave some love and maybe you’ll be the winner of one of the awesome prices! 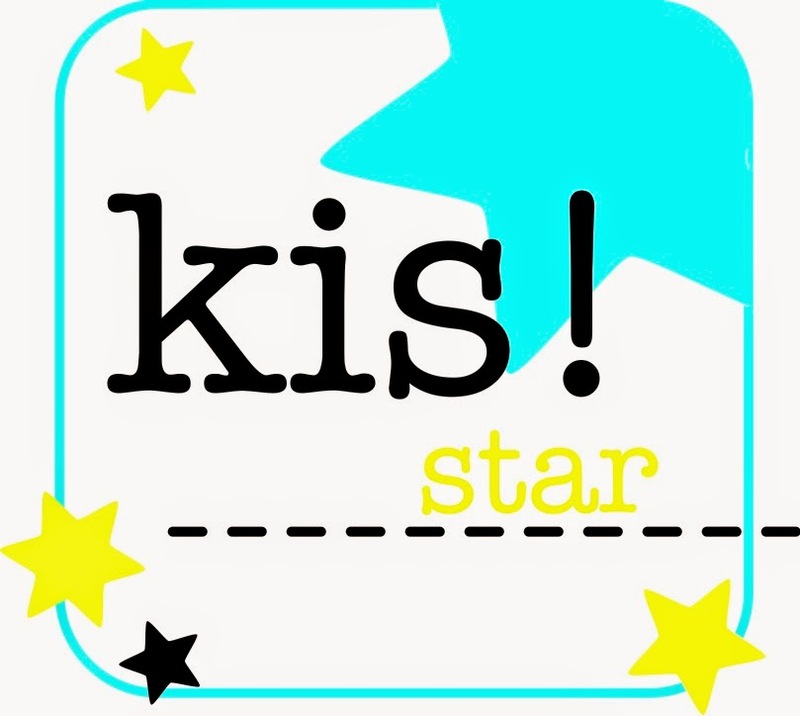 Keren is your next stop and in case you get lost, here comes the Blog Hop order. Jessa Feig <– that’s me! Thank you for being so kind and sharing your cute little monster. How thoughtful. Can’t wait to play coloring it. I love this happy little monster and how he lights up the room!! This is such an adorable card, and your freebies are so cute! Love this cute and lovely card. What a fun party animal! Thank you for the freebie as well! Super fun card Jessa. I love the cute image and your colouring is awesome. Oh wow! Your card is really hilarious!!! Your monster card is super cute! Love it! That little monster is adorable, I had to download it 😀 Thanks so much! Your card is adorable. He’s just so cute! Thanks for sharing! 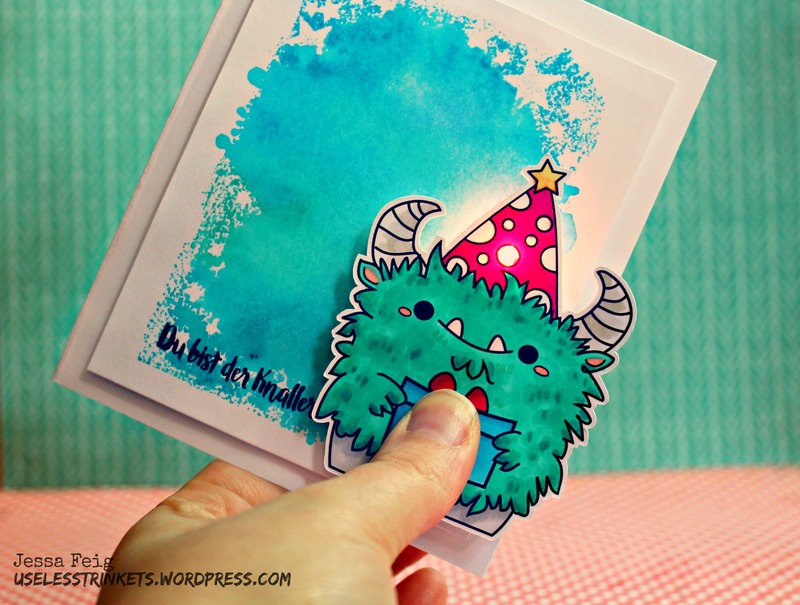 What a cute little monster, he will look fab on any card and will make the recipient smile. I love this birthday monster!!! He’s perfect for grandson cards! Thank you for the freebie – Gustav is adorable ! Very cute card ! Your card is super cute!! Thanks so much for sharing your little monster!! Super cute card! Thanks for the freebie! Such a cute card, thanks for the adorable little monster! Have a great day. Such a CUTE card!! Love that darling little monster!! Love this monster card and the bright background.